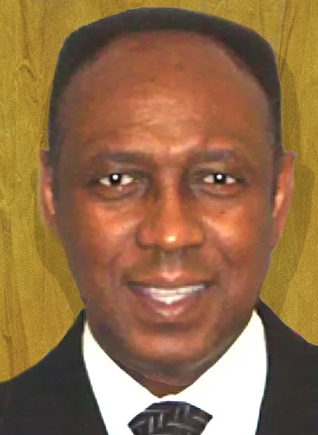 Brother Conrado B. Morgan, First Vice District Representative, Third District was born in Portsmouth, Virginia. 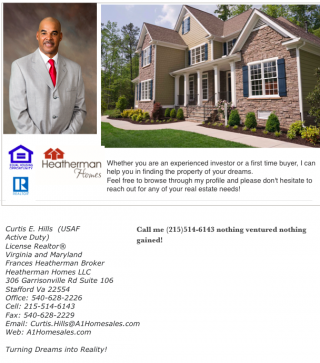 Graduated from Norfolk State University in 1984 with a Bachelor of Science in Industrial Education and received a Master of Arts in Management in 1997 from Webster University. He answered the call of the nation and served in the United States Army from 1984 to 2014 (thirty years) and retired honorably as a Colonel. He served in the first Iraq War in 1991, as a Company Commander in Somalia (“Black Hawk Down”) in 1993 and as a Battalion Commander in the second Iraq War in 2005. He received the Bronze Star for his service in combat in Iraq in 2005 and a Legion of Merit for his retirement. 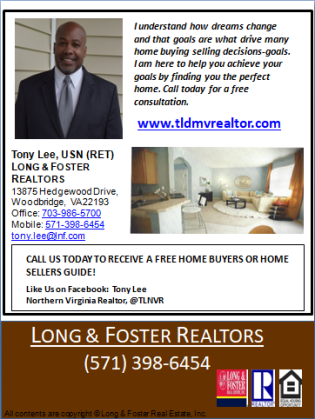 He is in the Army ROTC Hall of Fame at Norfolk State University, Alumnus of the Year and a Distinguish Alumnus. 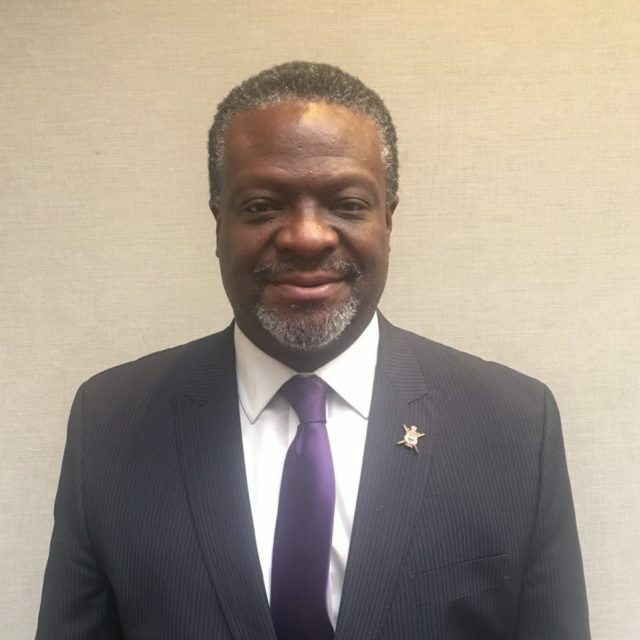 He was awarded a Presidential Coin and Lapel Pin by President Barack H. Obama for his organizational skills and work with the White House Staff and Agencies. He was initiated in Pi Gamma Chapter on April 18, 1982 at Norfolk State University. He became a life member of Omega Psi Phi Fraternity, Inc. in 1987 and his Life Member Number is 1980. He was appointed the Ways and Means Chairman by Brother Robert C. Warren, Jr. (then Third District Representative) – an office that he held for two years and was the Reclamation and Retention Chairman in 2000 to 2003 for the Third District. He served as the Third District Keeper of Records and Seal for 2015 to 2017. He also served as a District Chairman in the Sixth District twice. He was the Basileus for six years and Omega Man of the Year for Tau Gamma Gamma Chapter four times. 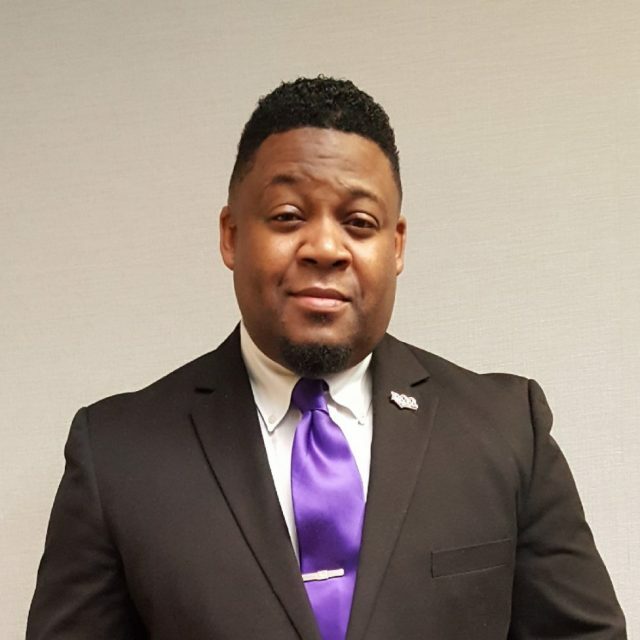 He led the chapter to Chapter of the Year at the Sixth District and Omega Psi Phi Fraternity, Inc. levels in 2004. 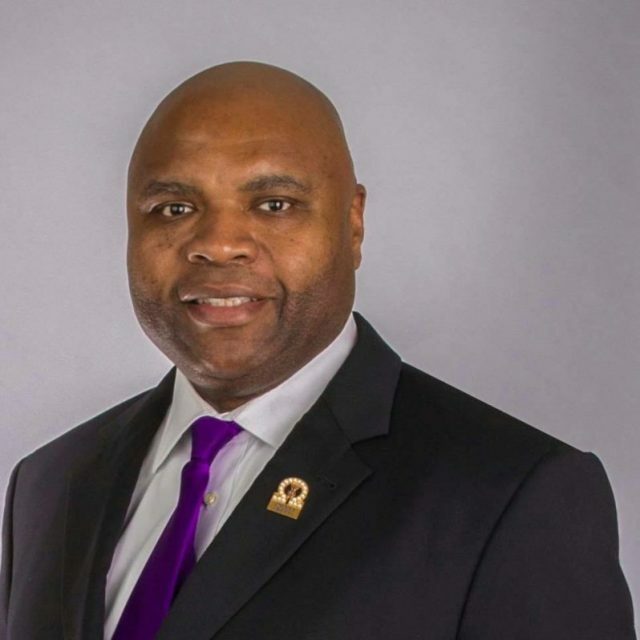 He was appointed by Brother Antonio F. Knox, Sr., 40thGrand Basileus as the Vice Chairman, International History and Archives Committee and as a Member of the Economic Development Committee for Omega Psi Phi Fraternity, Inc. in 2014 to present. He is the chairman for the Omega 1911 Project which is online at http://www.oppf.org/1911project/default.asp. He was in charge of the Omega Military Salute for 2011, 2016 and 2018 at the Grand Conclave. He received the “Unsung Hero Award” at the 80thGrand Conclave in Las Vegas from Grand Basileus Knox, Sr. on July 27, 2016. 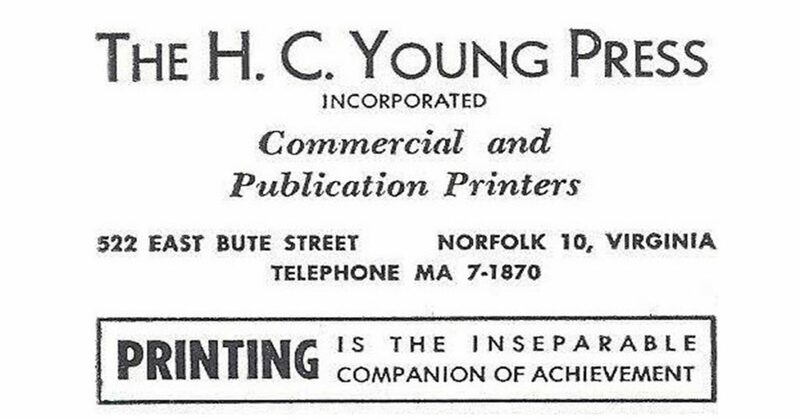 In addition, he won the Colonel Charles Young Award at the International level. He wrote and got approved the Colonel Young Award at the chapters, districts and fraternity levels. He was awarded the Founders’ Award at the International level. He has served in one Fraternity, five Districts and ten chapters over the last 35 years. He is a member of First Mount Zion Baptist Church in Dumfries, Virginia and is a Life Member for the National Association for the Advancement of Colored People (NAACP), The Veterans of Foreign Wars, United States Army Quartermaster Associations, Norfolk State University Alumni Association Military Alumni Chapter, The ROCKS, Inc., The Army Historical Foundation and the Association of the United States Army. He is married to Dr. Phyllis D. Morgan and Cayla J. Morgan is their daughter. He is proud to be called a Husband, Father and a Friend! James Walker is from Oakland, CA and entered Howard University with their Legacy Scholarship. His plans post graduation in Spring 2019 are to work in the technical consulting field for a few years until going back to school to pursue his Masters in Business Administration. Bro. Walker has exemplified leadership from the moment he stepped on Howard University’s campus. 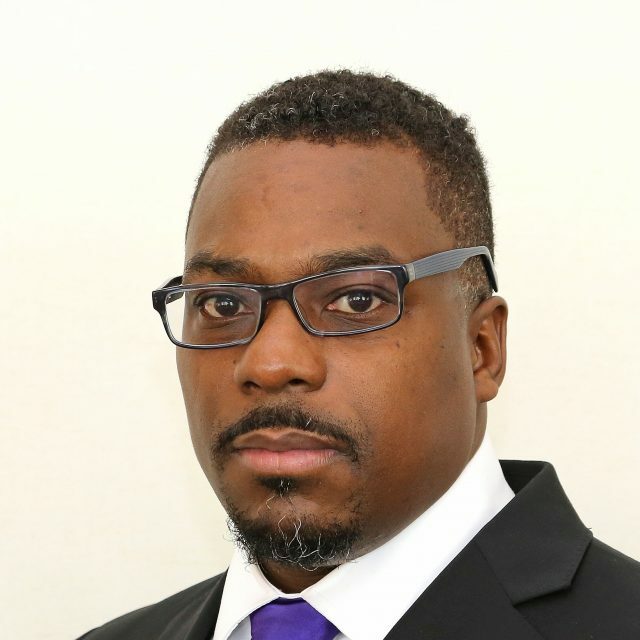 He has served as a leader in the National Society of Black Engineers (NSBE) and for their Pre-College Initiative Team, which teaches local youth about the tech industry and encourages pathways of success through college. Bro. Walker has also served as a Resident Assistant for his dormitory for the past three years. Bro. 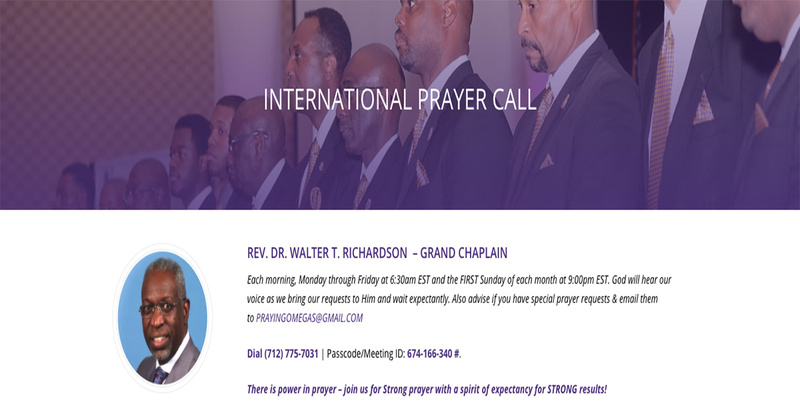 Walker was initiated into the Alpha chapter of the Omega Psi Phi Fraternity, Inc. in the Spring of 2017. Upon becoming the chapter Keeper of Record and Seals, Bro. Walker wanted to keep pushing the chapter forward by organizing new initiatives and programs to have a strong year. However, Bro. Walker desired to serve Omega in a higher capacity. Understanding the importance of being a bridge between the undergraduate and graduate brothers in the district, Bro. Walker was inspired to serve. Immediately after initiated he reached out to the immediate past 3rd District 2nd Vice District Representative, Isaiah West. Bro. West mentored and prepared Bro. Walker to serve after him. Through Bro. West’s guidance, Bro. Walker served as the interim 3rd District 2nd Vice District Representative for the 2018 undergraduate summit in Atlanta. Upon being appointed as the 3rd District 2nd Vice District Representative, Bro. Walker has continued the social media initiative of the undergraduate chapters in the district to display all acts of service our great fraternity is doing. Bro. Walker was recognized by Bro. 2nd Vice Grand Basileus Cody Charles for his service leading up into the 81st Grand Conclave in New Orleans. Bro. Walker is an enthused and dedicated worker who is destined to serve Omega and lead the district in any capacity necessary to further the fraternity. Shawn R. Lacey is a native of New Orleans, La. who relocated with his family to Northern Virginia in June of 2010 from Georgia. He celebrate 20 years of marriage to his lovely wife,Tracey (Willis) Lacey, Ph.D, a native of Atlanta Georgia. They are the proud parents of two handsome sons, Brian-19 and Kevin-17. Mr. Lacey is a 2018Doctoral candidate pursuing a degree in Education Leadership from Nova Southeastern University. 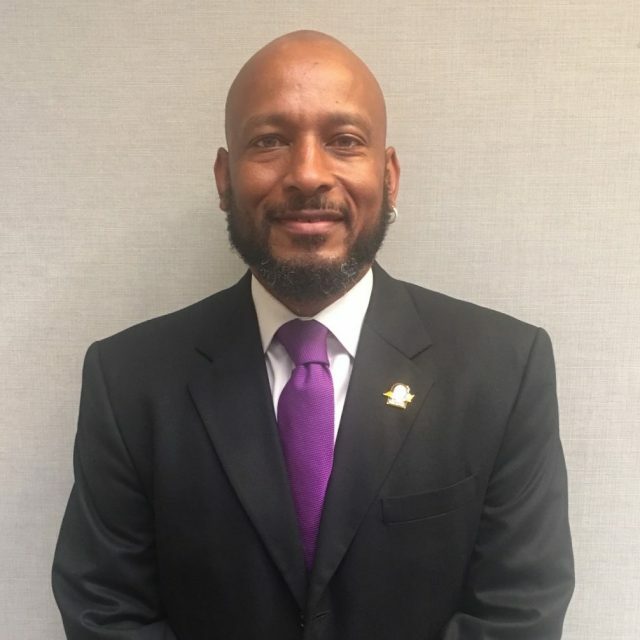 He is currently employed in the Loudoun County Public school system, where he has taught Middle school Science, Language arts, served as Dean of Students and now an Elementary Assistant Principal. 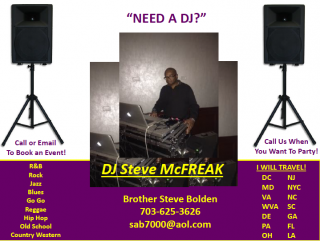 In September of 2011, Mr. Lacey in collaboration with 27 other members of the Omega Psi Phi fraternity Incorporated chartered the Sigma Mu Mu chapter in Loudoun County, Virginia. 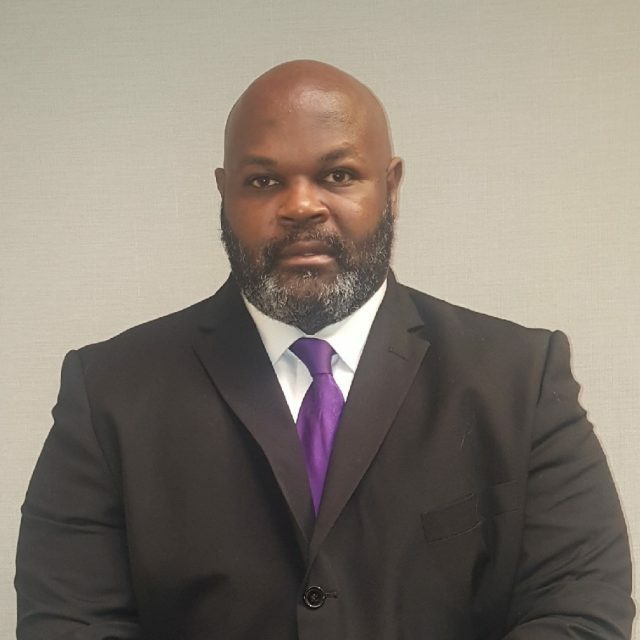 Founder – Keith-Sean Lindsey Mentors Program, Washington, D.C.
Ezekiel Dennison, Jr. was born in Georgetown, SC, is a graduate of South Carolina State University, where he received a Bachelor of Science degree in Political Science and Public Administration 1977. 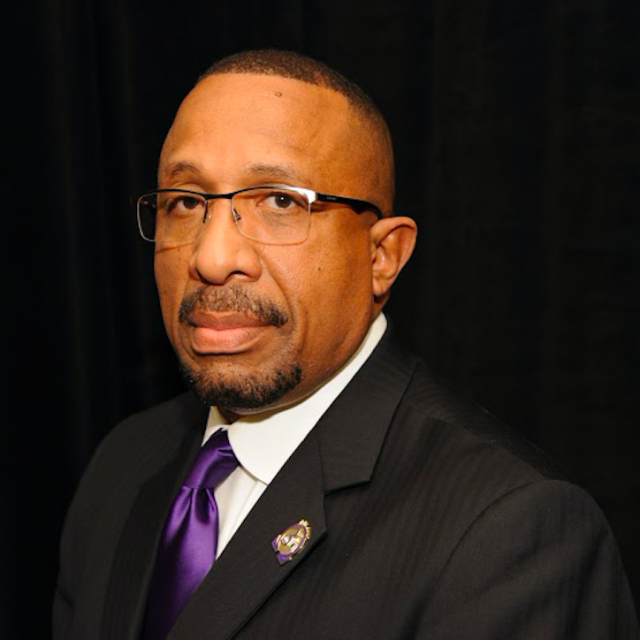 While matriculating through South Carolina State University, Brother Dennison was initiated into Omega Psi Phi Fraternity through Xi Psi Chapter in 1974. Upon graduation, Brother Dennison entered the U. S. Army and served in several leadership capacities from 1977 to 1999. · Developed and established The Male Protégé Program targeting and mentoring young men in the Petersburg, VA area. · Instrumental in developing a partnership with the Petersburg School System to assist elementary and mid-level schools in enhancing and improving student performance in the areas of math and reading. · Developed, instituted and mentored over 800+ individuals as part of a 3-part mentoring program focusing on high school students and Enlisted Soldiers and Officers in Vicenza, Italy. · Omega Man of the Year, Graduate Basileus of the Year, Founders’, Social Action, Basileus Recognition from Xi Psi, Theta Rho, Nu Gamma Gamma and Delta Omega (1975-2008). · Served and Chaired the Recommendations Committee (2000-2003). · Served and Chaired the Membership and Reclamation Committee (2003-2006). · Developed Recommendation Format that is being used by International Headquarters (IHQ) along with submitting District input to IHQ. · Re-Engineered the District Mentoring Program. Over 10,000 youth, & 2,000 fathers supported, 100% graduation rate, No incarceration, provided over $ half million in Scholarship with Support from Chapters and Brothers. · Third District Chapter of the Year (2004-2005). · Third District Chapter Social Action recognition (2006-2007). · Served on District Social Action, Talent Hunt and District Ad Hoc Committees.